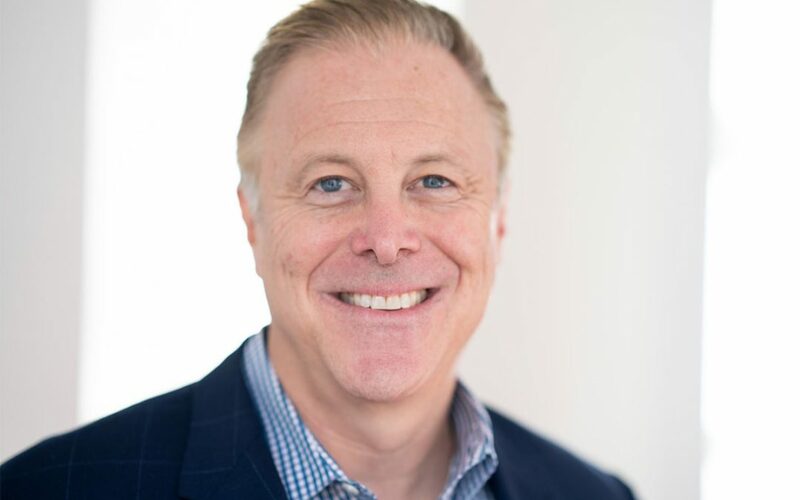 Airport hospitality group OTG welcomes Marc Rayfield as executive vice president of sales. Rayfield joins the OTG team from CBS, where he served as senior vice president, market manager in Philadelphia and, later, New York. In this role he oversaw sales and operations for CBS’ audio and digital brands.